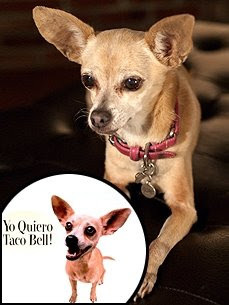 The famous Taco Bell chihuahua has gone on to doggie heaven. Gidget passed away on Tuesday after suffering a stroke. She was 15. May she rest in peace.